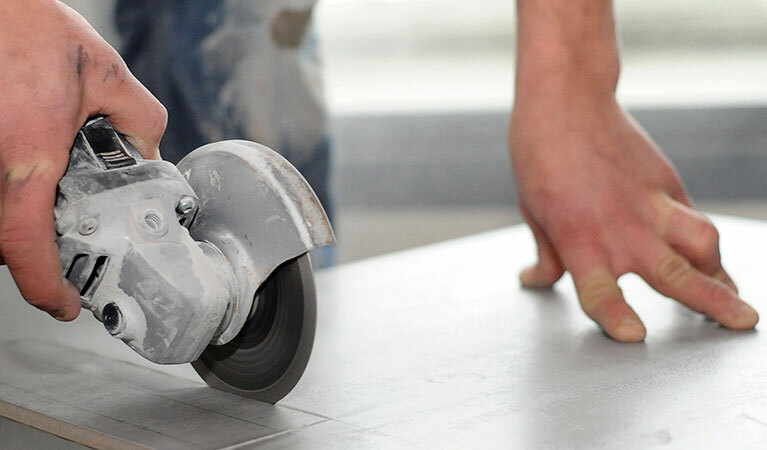  Global Diamond Tools > Blog > Uncategorised > Cutting Concrete or Stone? 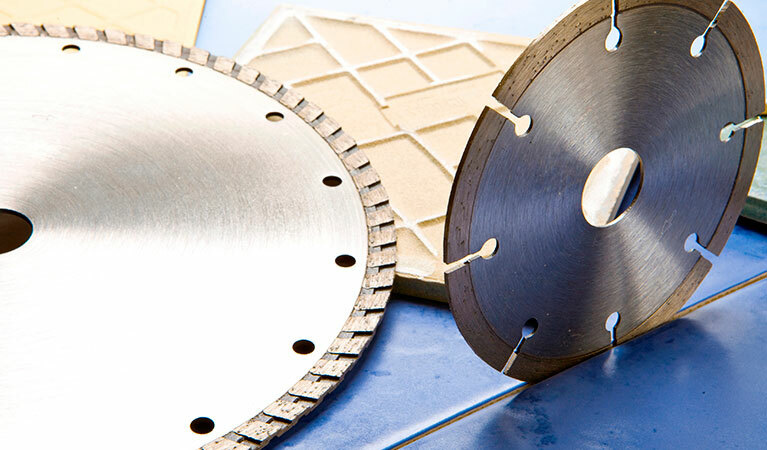 Checkout our Concrete/hard materials diamond cutting blades. 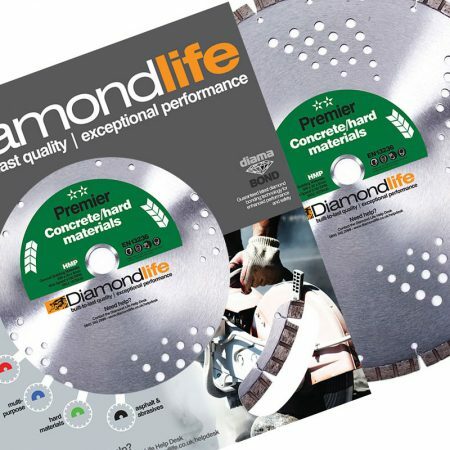 With both segmented and continuous turbo rim options available, the DiamondLife® Concrete/Hard Materials blades are designed to cut a wide range of construction materials and offer excellent value for money and durability. 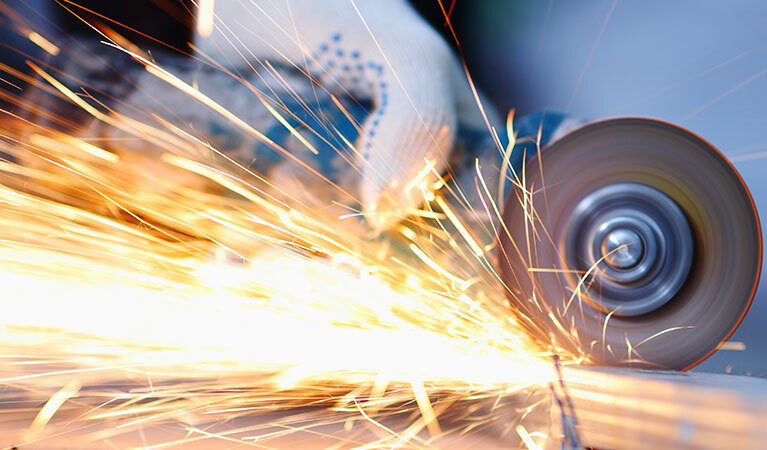 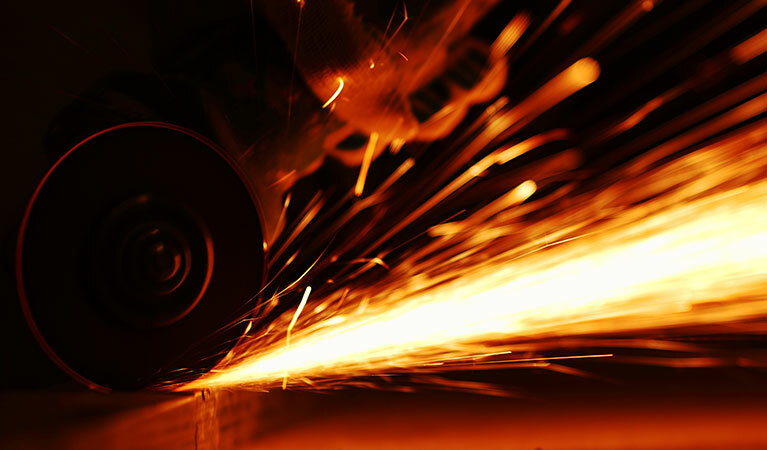 Cooling holes prevent the steel core from losing tension and maintain the lifespan of the blade. 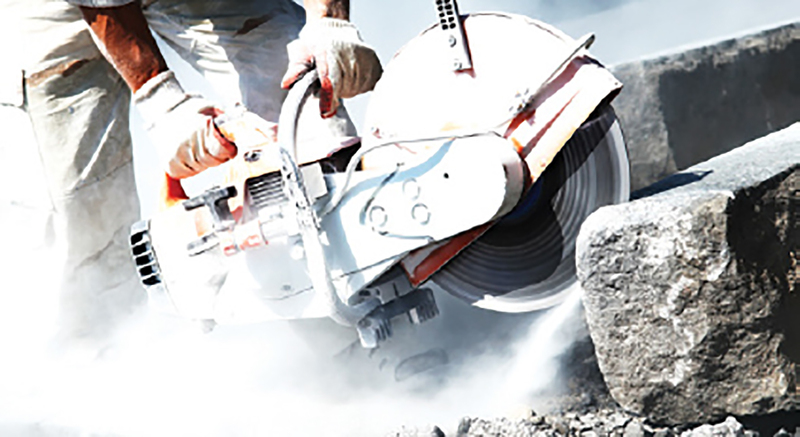 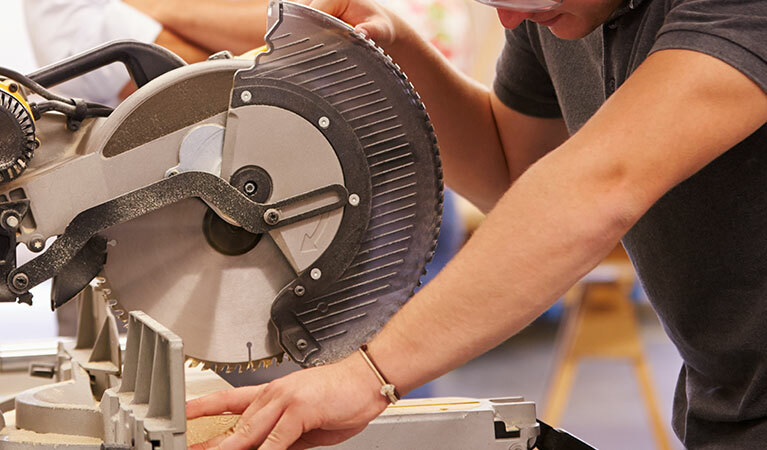 All blades in this range are available in a variety of sizes, with the turbo option (HMPt) offering fast and efficient cutting power, where speed of cut is a priority.